Rhode Island Manufacturers Association (RIMA) – A strong and effective voice for manufacturing in Rhode Island. We promote and support a more competitive business climate. Don’t delay, working together we can make a difference in the manufacturing climate in Rhode Island! Let’s keep the economic engine of Rhode Island moving forward. "I joined to meet and hear other manufacturers, what problems they have and how they are addressing them. I joined because I was not political, but yet was handing over my money and that of my employees thru taxes and thought I should have a say in where this state should be heading to meet the challenges of today and tomorrow." President & CEO of Corporate Operations at Banneker Industries, Inc.
"DiSanto, Priest & Co. is a regional full service accounting firm that was purpose built to service privately held business in 4 chosen industries, one of which is Manufacturing and Distribution. As a firm, we decided long ago that to be the most relevant advisor to our clients we needed to know their industry and any related industry issues or challenges they were dealing with, such that we, as advisors, could help our clients most appropriately address these challenges. 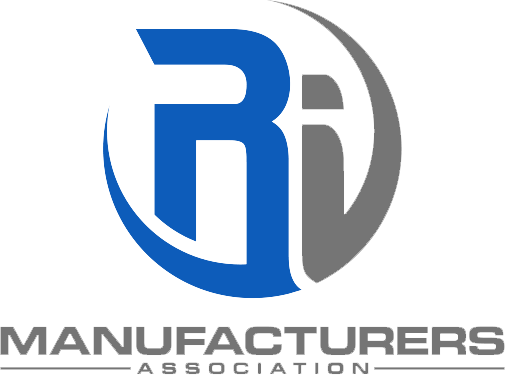 Additionally, as advisors, it is important to our firm’s professionals to be partners with our clients in the trade associations representing their industry, and the Rhode Island Manufacturers Association (RIMA) is the strongest and most powerful organization representing manufacturers on all levels in the state." "Manufacturing is the life blood of our economy and RIMA is the go-to organization for results in Rhode Island. I decided to support RIMA to do my part to ensure manufacturing has a voice in our legislature and communities. I also found that RIMA is a great place to network and we have found critical local suppliers and solutions to issues by just talking to other members." "Although I was a member of other organizations such as chambers, I felt that joining a group of other companies in the same sector (manufacturing) I am in would be beneficial and it has not disappointed me yet. You can’t just join and expect to get benefits, you need to participate and meet other manufacturers to gain the full benefit."